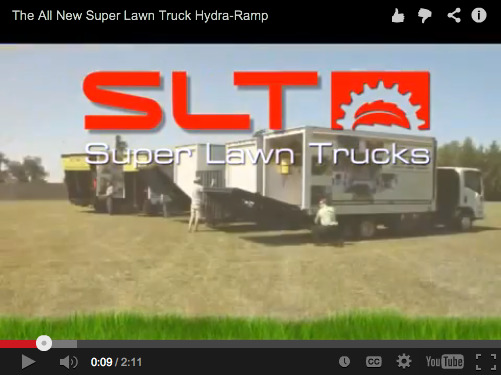 Super Lawn Trucks are built to be the most efficient, most productivity-enhancing landscaping trucks in the world. Super Lawn Trucks are made just for the landscaping industry, with features you’ve always known you wanted but couldn’t find … until today. Plus, they’re fully customizable so your truck will fit your business to perfection. Try out our “truck builder” feature here. Super Cab option lets you transport up to 7 passengers at once – no need to buy gas for two vehicles! Unheard-Of 3-Year Unlimited Mileage Warranty! Custom graphics make your Super Lawn Truck a rolling billboard!